ide even your most scandalous flaws. Naked Skin Weightless Complete Coverage Concealer gives you buildable, even coverage with a luminous, demi-matte finish. 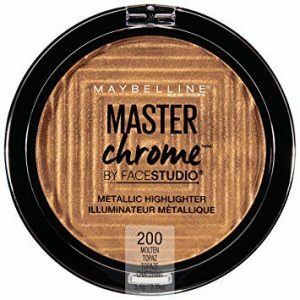 Ultra lightweight, this high-tech formula melds like a second skin to give you full coverage in an instant. For complete coverage, just keep building; no matter how much you apply, Naked Skin Concealer always blends beautifully and NEVER settles into fine lines.